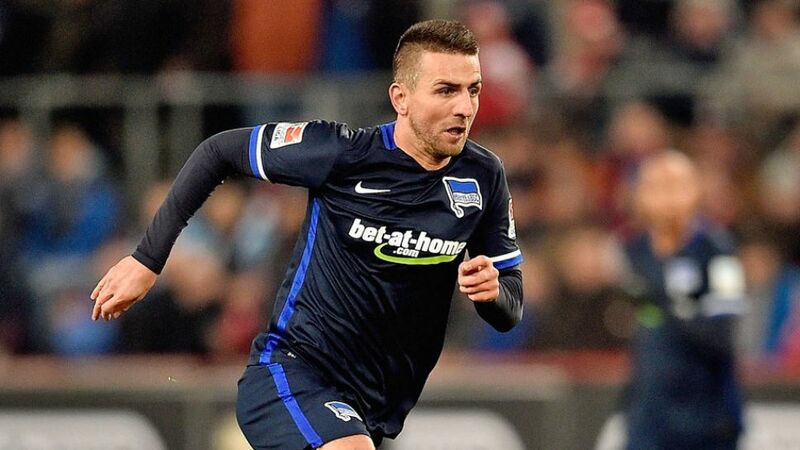 Vedad Ibisevic's seventh Bundesliga goal of the season made all the difference for Hertha Berlin against 1. FC Köln on Friday night. Get the all-new Bundesliga app! bundesliga.com caught up with the 31-year-old Bosnia-Herzegovina international striker after the game to discuss the Old Lady’s first win of the year and their aims for the remainder of 2015/16.